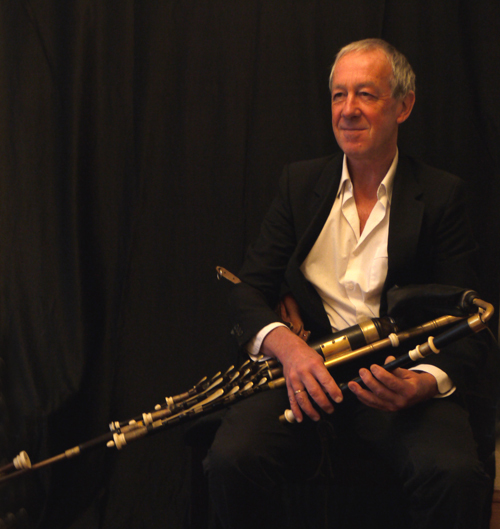 Uilleann Pipes are unique in delivering a haunting, evocative sound that can evoke strong emotions, memories and feelings. The complex sound of the Uilleann Pipes with drone and regulator accompaniment alongside a beautiful melody offer music of remembrance like no other instrument can. Danny Boy (The Derry Air) and Amazing Grace are often requested. Listen to the pieces of music I have performed. If you have a particular tune or song that you would like I will be pleased to comply with your request.